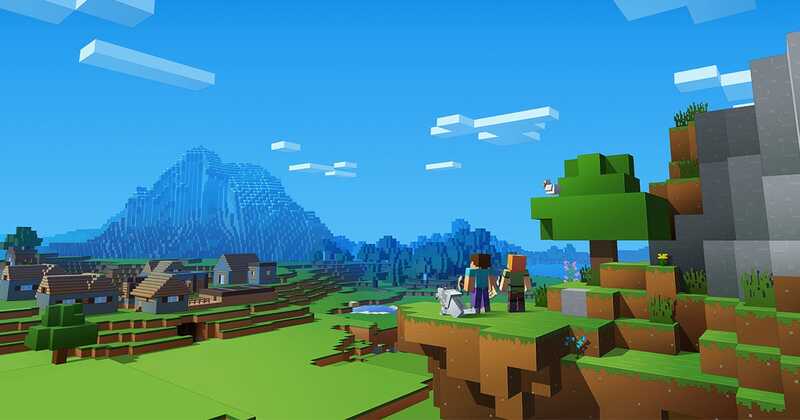 One of the biggest games in the world is being turned into a feature film: The “Minecraft” movie is expected to arrive in 2022. The movie was announced way back in 2016, originally with a planned 2019 launch. The movie follows “the story of a teenage girl and her unlikely group of adventurers.” Presumably they will do some mining and some crafting along the way. The biggest game in the world is becoming a movie — but not just yet.